ABM Enclosures & Kiosks | Industrial Moving Equipment | ATM Surrounds - Wingenback Inc.
Wingenback Inc. is a Canadian company that specializes in industrial and commercial moving and manufacturing of surrounds and kiosks for ATMs and related products. Our head office is in Calgary, Alberta. Since our founding in 1975, Wingenback has provided efficient and reliable service. A fundamental element behind our success over the years has been our “yes we can” approach. Our ability to listen to our customers and develop a product or service that meets their requirements is as important today as it was the day we started, more than 40 years ago. Our team has grown over the years and today we have over 100 people at Wingenback. Each of us is dedicated to improving our products and services and meeting the needs of our customers. Our moving and storage divisions have branches in Vancouver, Calgary, Edmonton, Toronto and Halifax. 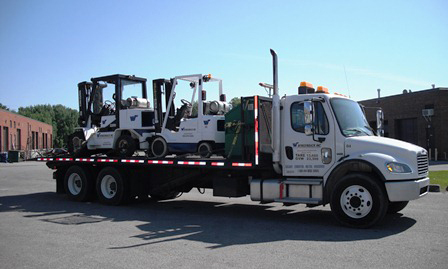 Our experienced staff is fully equipped with a modern fleet of vehicles, specialized tools and equipment. They can handle any moving and installation project; whether it's a single piece of equipment or an entire plant that needs to be dismantled, moved and re-assembled. We also offer locksmithing services and refurbishing of security and related equipment. Wingenback is a Canadian company specializing in industrial and commercial moving. Send us an email or give us a call, and we will be happy to help you.